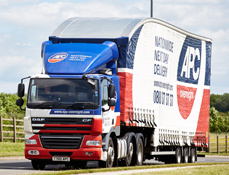 As the Birmingham Depot for APC Overnight, we specialise in nationwide, time sensitive parcel delivery . When your goods MUST be there today, Trax Express provides dedicated vehicles with professional drivers. 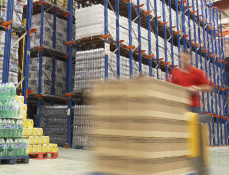 Secure, competitive and flexible warehousing and storage solutions available. 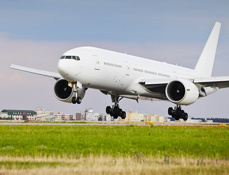 Our Service Charter includes 5 key promises, which have remained unchanged since the company was formed. Welcome to Trax Express Systems. The APC Overnight Birmingham Depot. 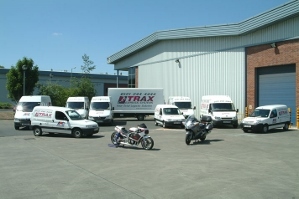 Trax Express Systems is a successful, independent courier/parcel delivery company with over 100 years combined management experience from within the industry. 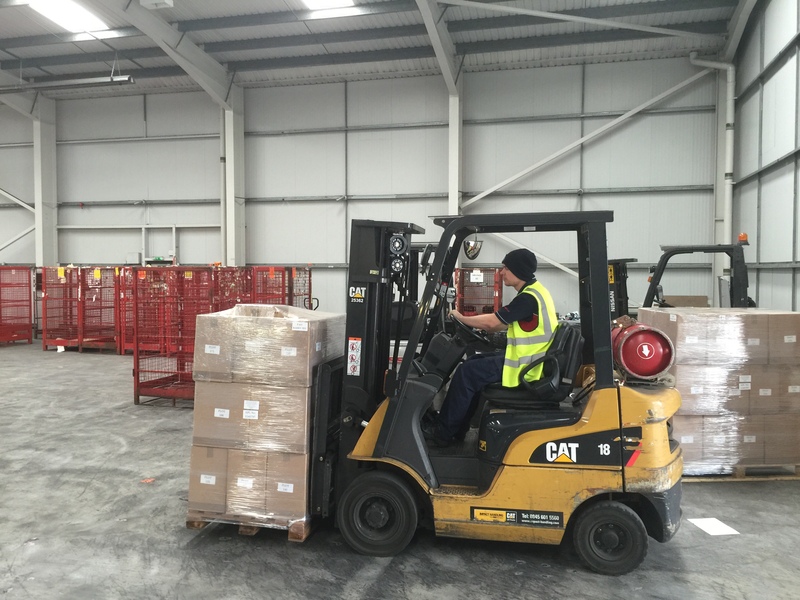 As stakeholders in the award winning APC Overnight network Trax Express Systems can offer an unrivalled overnight parcel delivery service in addition to pallet, international, same day and warehousing services. Our Birmingham based customer services department provides 24 hour customer care and our online tracking system provides real time delivery information and immediate proof of delivery.